Pasar Lasem lasem kali ini akan membahas sedikit tentang handphone yang paling spektakuler "nokia 105". 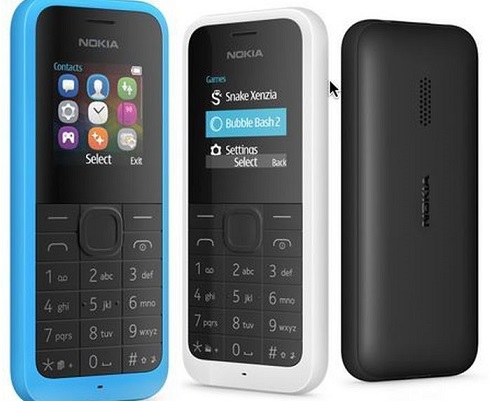 Microsoft has a new jaw-droppingly cheap basic phone, and it's called the Nokia 105. Wait, what? Your eyes deceive you not. It's the exact same name and nearly identical look to the phone we saw two years ago at Mobile World Congress 2013 . 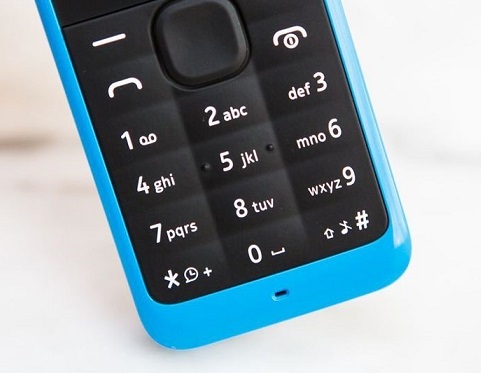 This time, 2015's Nokia 105 handset has a little more internal storage (space for 2,000 contacts versus 500), a rounder body shape and beefed-up audio. There are also a few more games, and a boosted battery rated for up to 15 hours talk time (instead of the original Nokia 105's 12.5 hours). 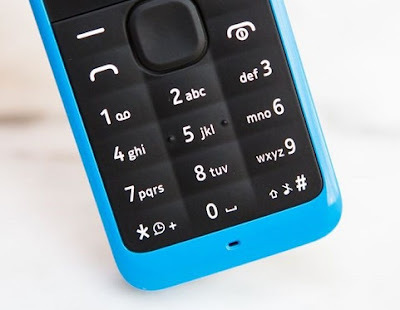 In addition, this year's cyan, black and white models come with a dual-SIM option as well as single-SIM. Despite the minor feature lifts, pricing remains the same as it was in 2013: about $20 for the single-SIM variant, which works out to roughly £13 and AU$25.65. Destined for emerging markets, don't expect to see it sell in any of these currencies. 0 Response to "Nokia 105 Call Quality - Review "